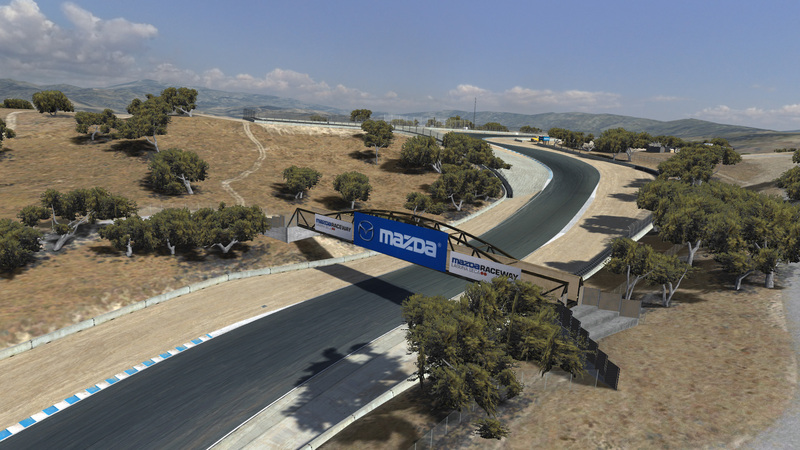 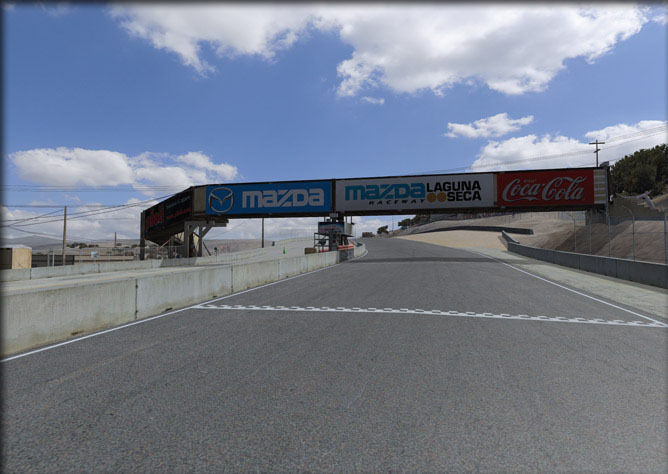 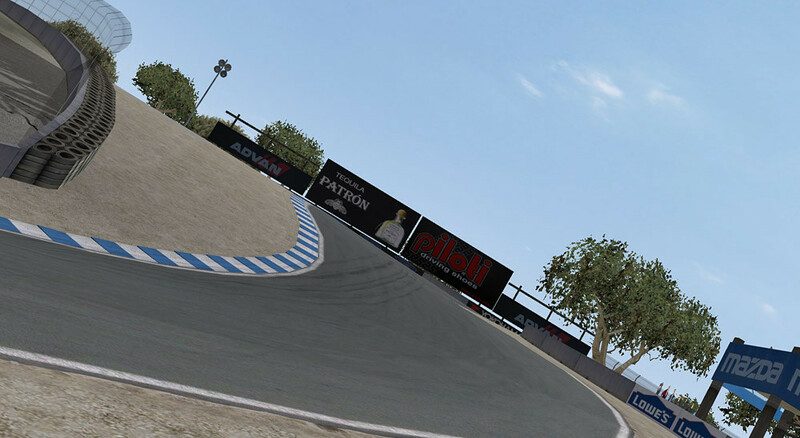 Laguna Seca is a paved road racing track in central California used for both auto racing and motorcycle racing, built in 1957 near both Salinas and Monterey, California, United States. 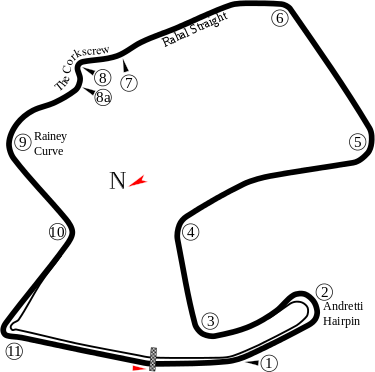 The racetrack is 3.602 km long, with a 55 m elevation change. Its eleven turns are highlighted by the circuit’s signature turn, the downhill-plunging “Corkscrew” at Turns 8 and 8A. 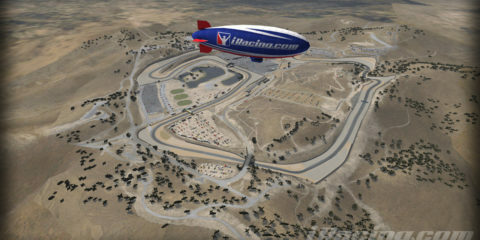 A variety of racing, exhibition, and entertainment events are held at the raceway, ranging from superkarts to sports car racing to music festivals. 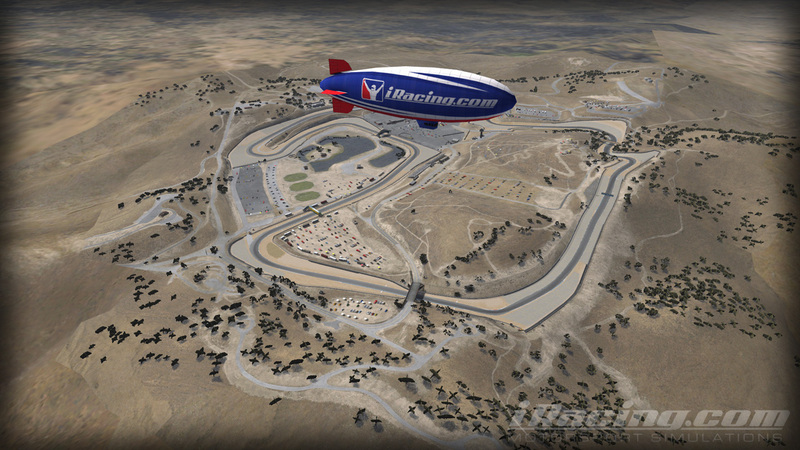 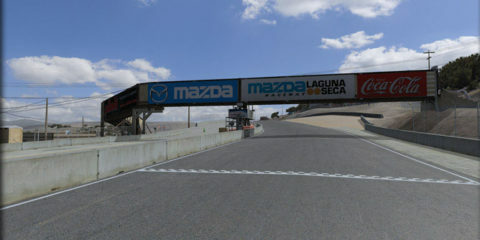 The name Laguna Seca is Spanish for “dry lake”: the area where the track now lies was once a lake, and the course was built around the dry lake bed. 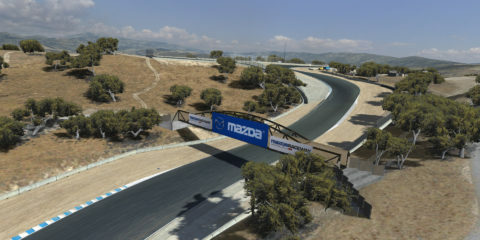 After the course was reconfigured, two artificial ponds were added.